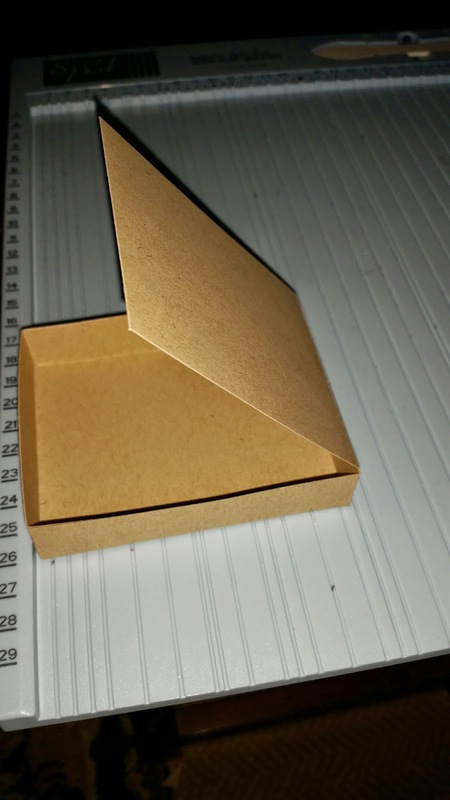 This makes a nice gift box to put a gift card inside. 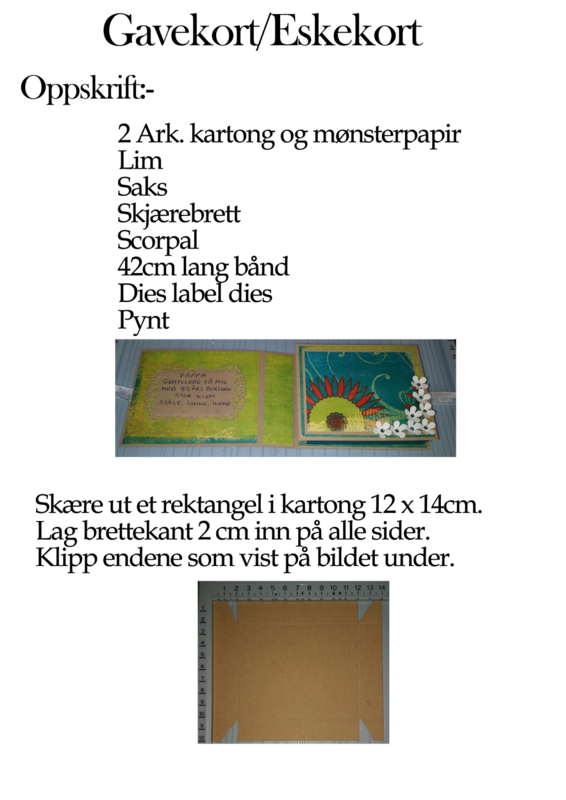 2 card stock and patterned paper of your choice. 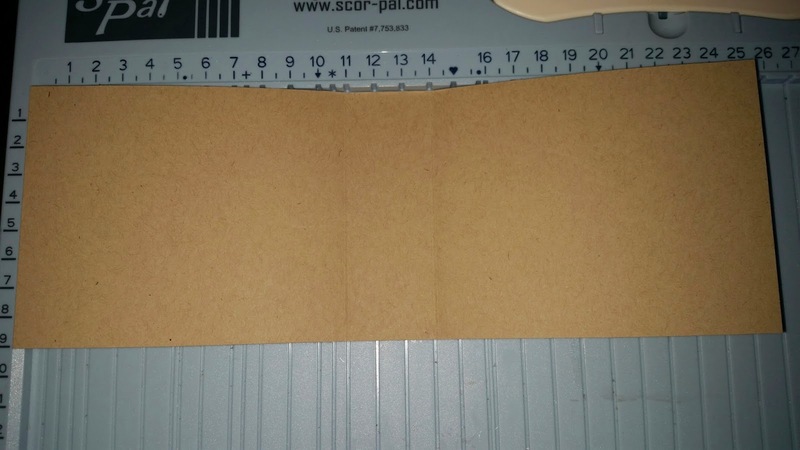 Fold the edges of your score lines and glue together as shown in the photograph below. 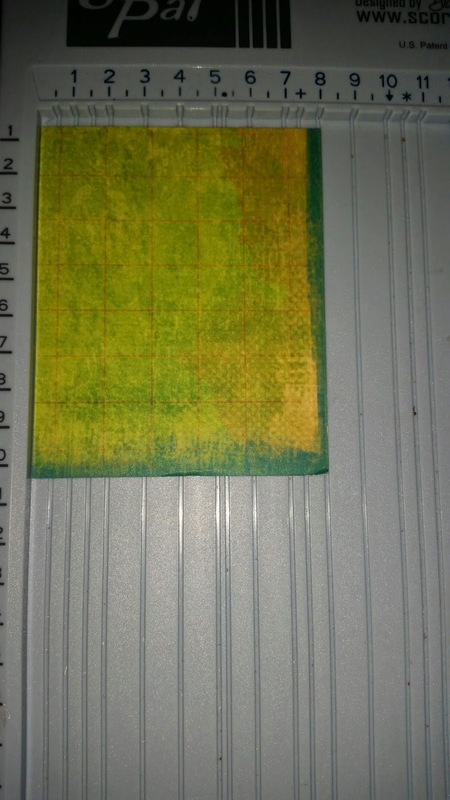 Score at 2cm on just one side as shown in the photograph below. 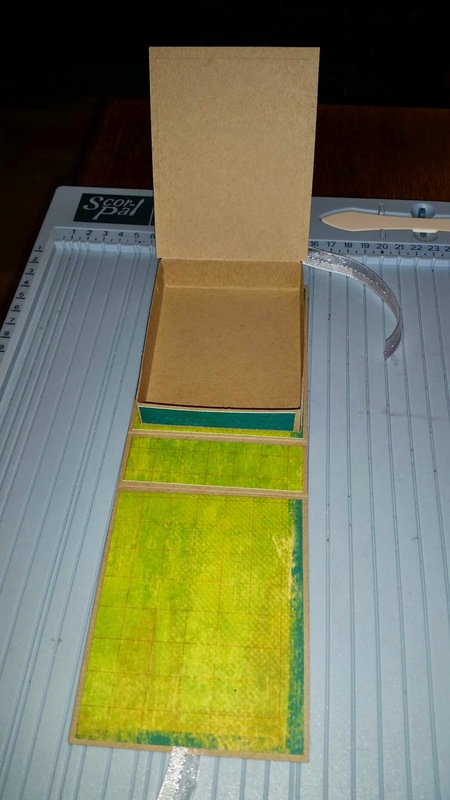 Now cut out a piece of card stock measuring 8,5 x 10,5 and glue this to the flap of the box so you end up with a larger lid so when closed it will cover the box as shown in the photograph below. 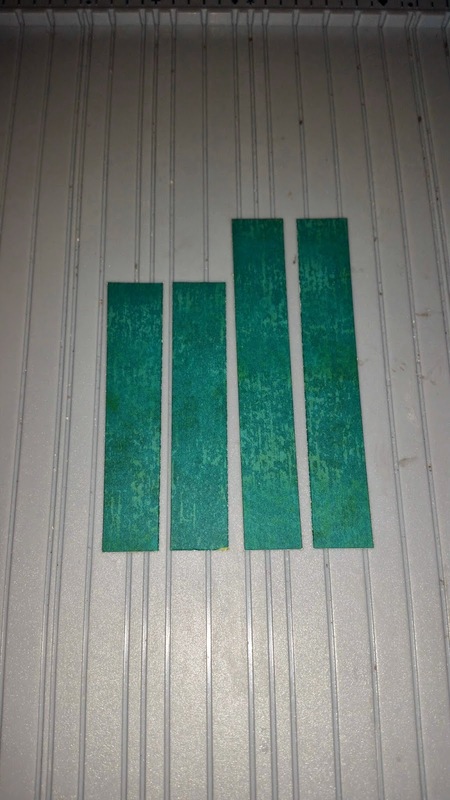 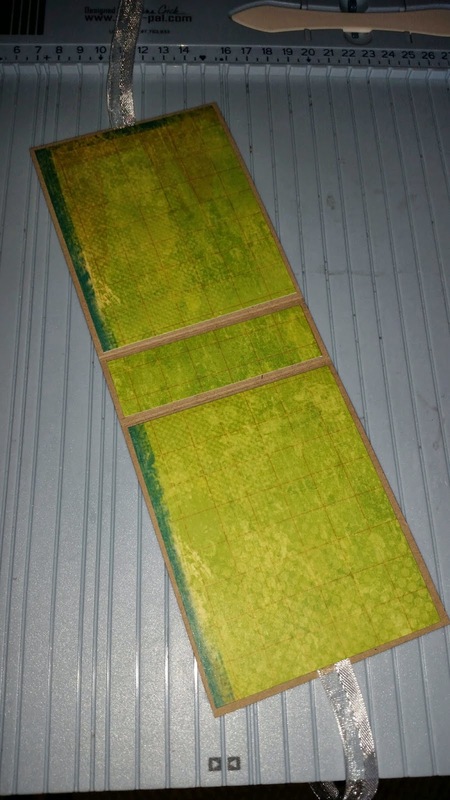 and 2 strips measuring 1,5 x 9,5 cm. 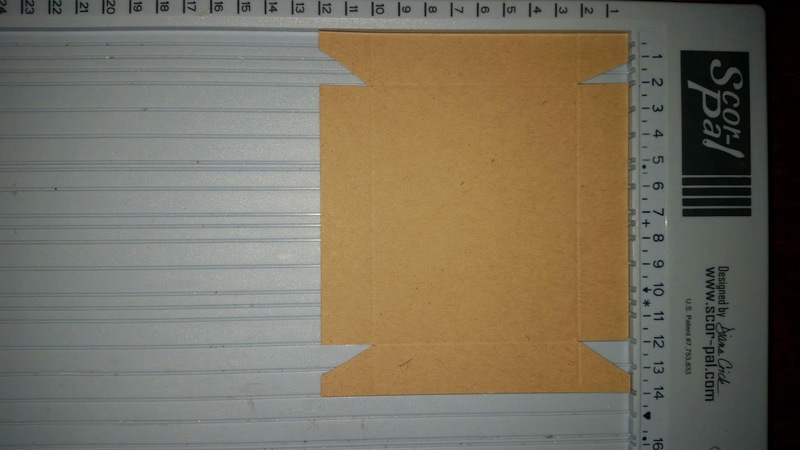 Glue these strips to the sides of your box..
Out of your card stock cut a piece measuring 25 x 9cm. 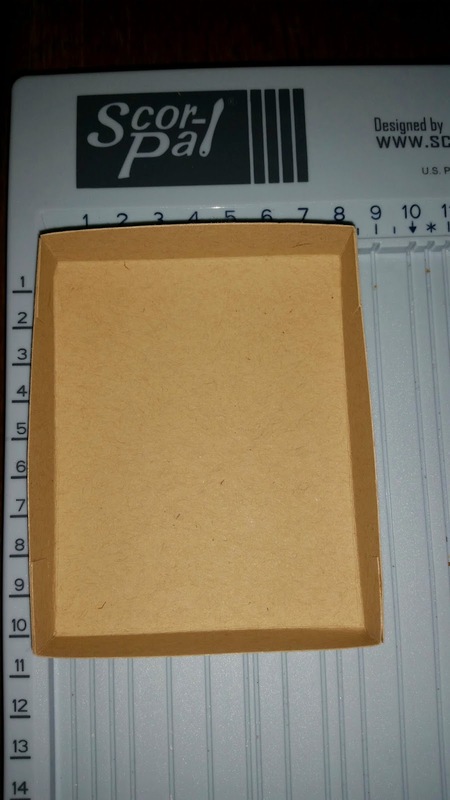 Now score the card at 11 cm from the left hand side and 11 cm from the right hand side. 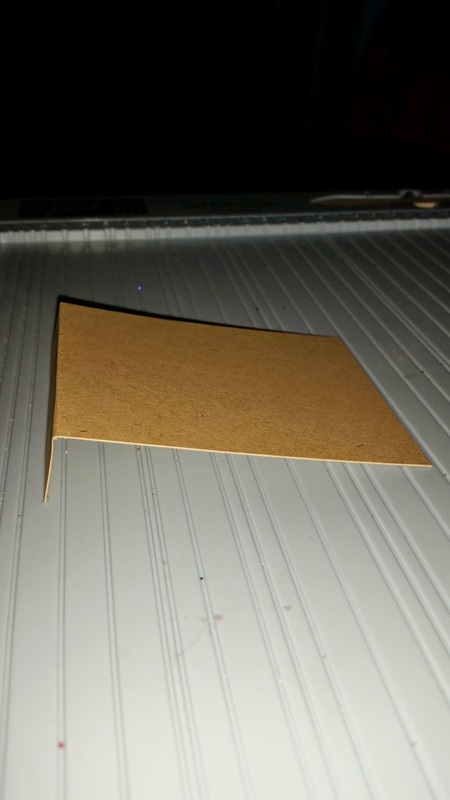 This will give you a little panel in the centre. 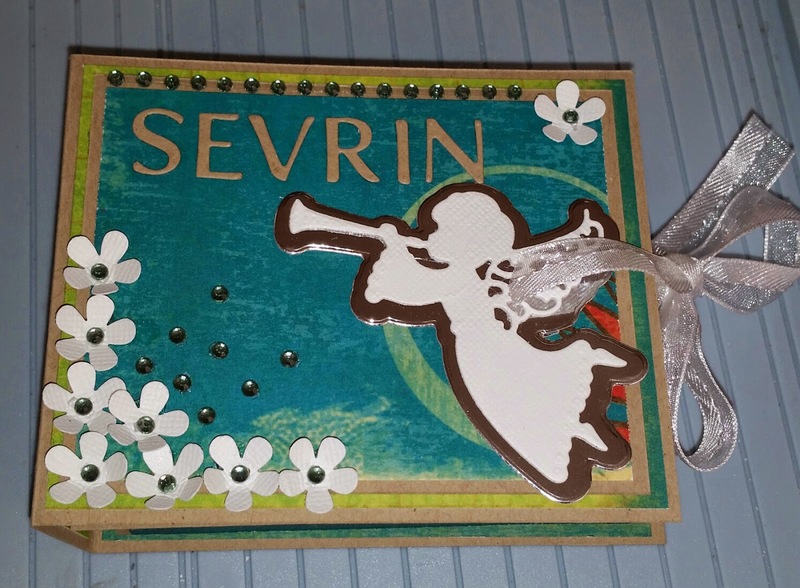 Now cut your ribbon in half and glue each piece to the side of your card stock as shown in the photograph below. 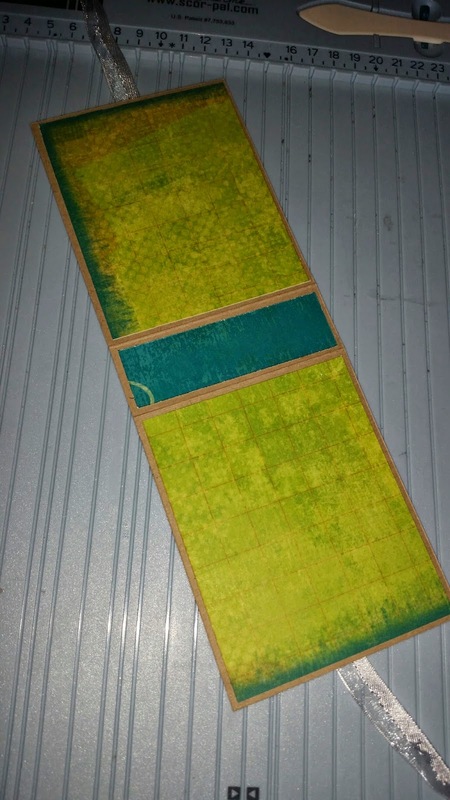 2 pieces measuring 8,5 x 2,5 cm. 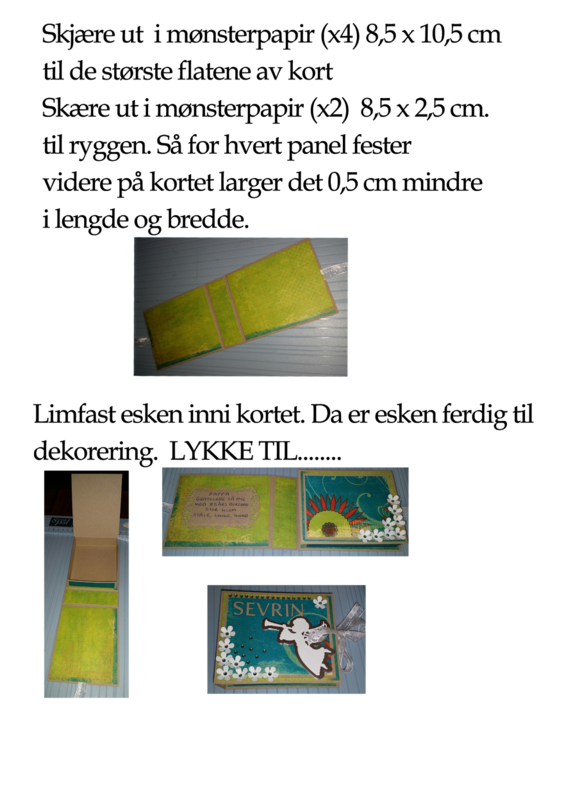 Now glue this to your card as shown in the photograph below. 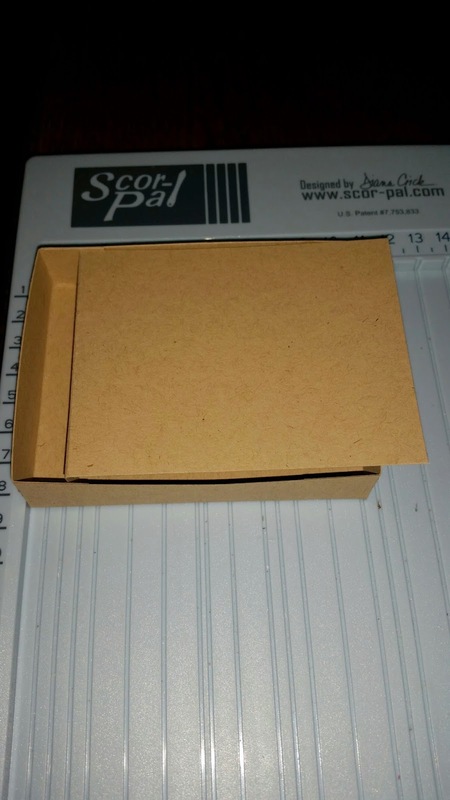 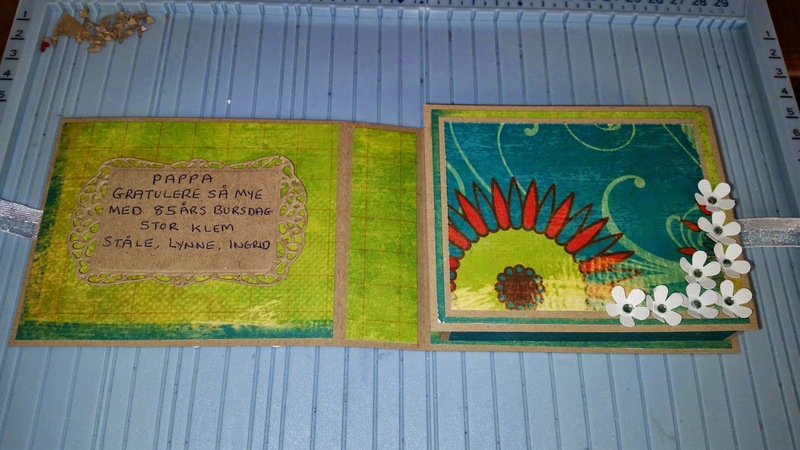 Now you can glue your box to your card as shown in the photograph below. 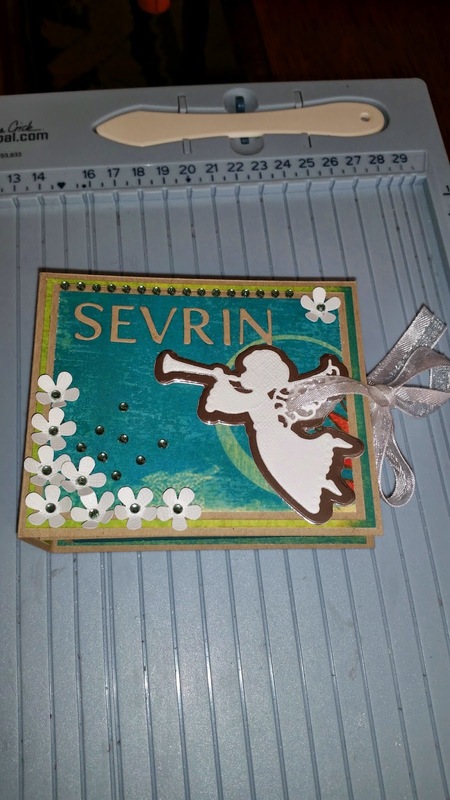 Now your box is ready to decorate. 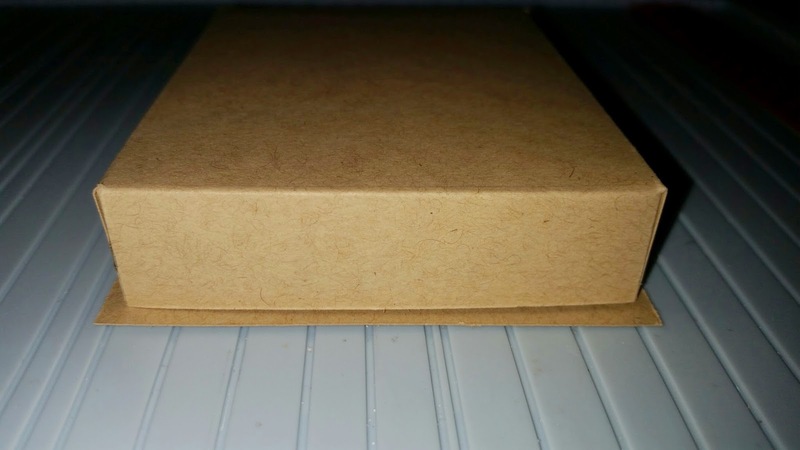 This box is much more fun to give as a present than just putting a gift card in an envelope. 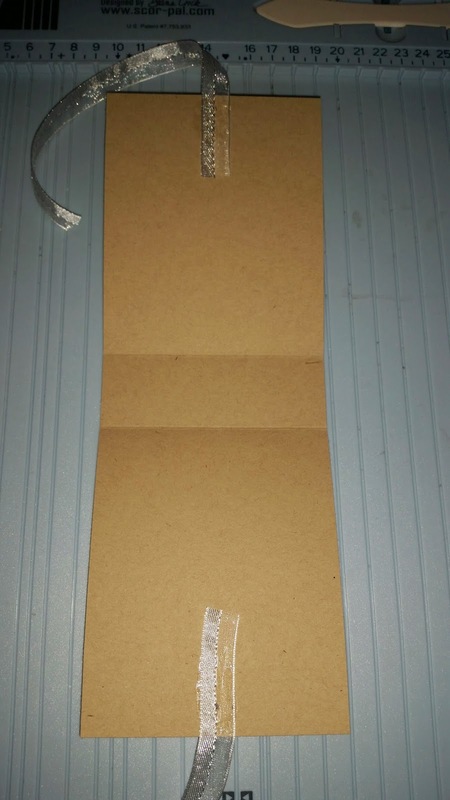 If you want to layer your panels with other card stock I suggest you cut your paper 0,5cm Shorter on all sides so that you leave a small edge around all the sides..